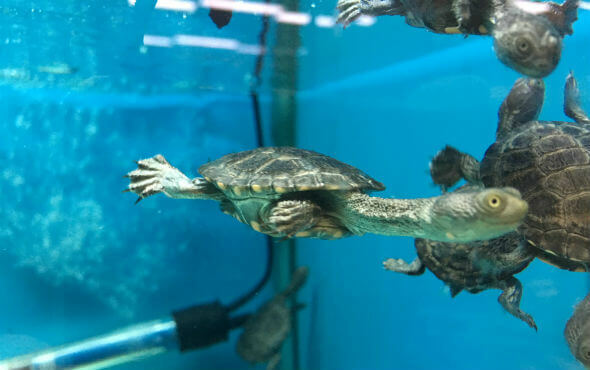 Visit our store today to check out our super cute baby turtles. 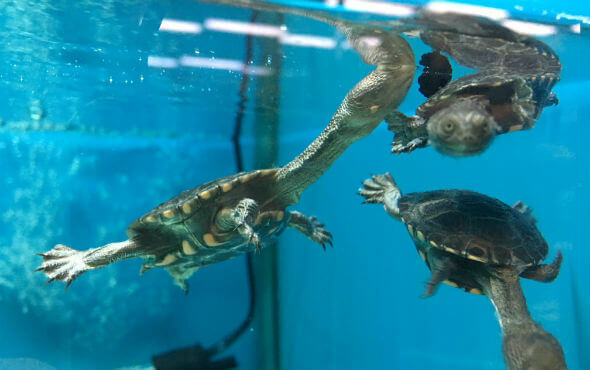 Waterlife Aquarium has a range of turtles and enclosures, different types of foods and other various supplies for all your baby turtle needs and makes sure they have the right requirements to keep them safe and healthy within their enclosures. To keep your turtle healthy there are a few very important points you need to know. 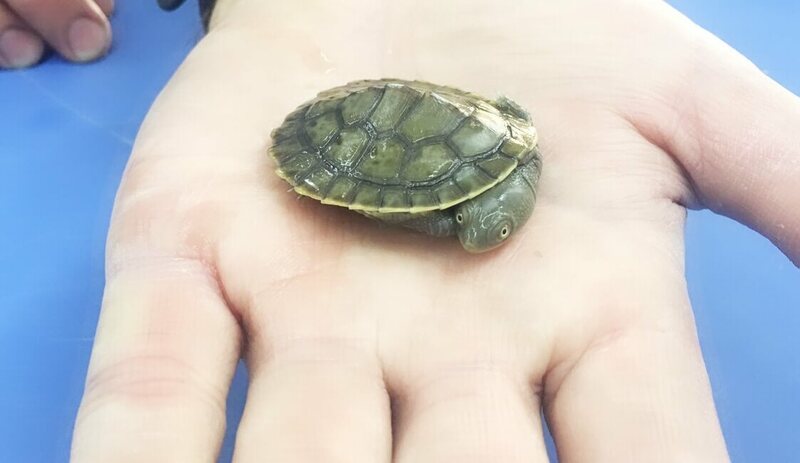 We will step you through the easiest, quickest way so you can enjoy your new baby pet turtle. 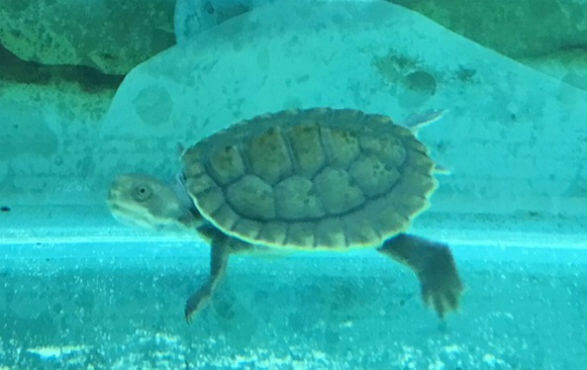 To see some of our Baby Turtles check out our video below. Want to Own These Baby Turtles? If you have enquiries about getting a baby turtle just hit the Enquiry Button or call us. Baby turtles need to be kept in a proper enclosure with the right requirements for their health and survival. 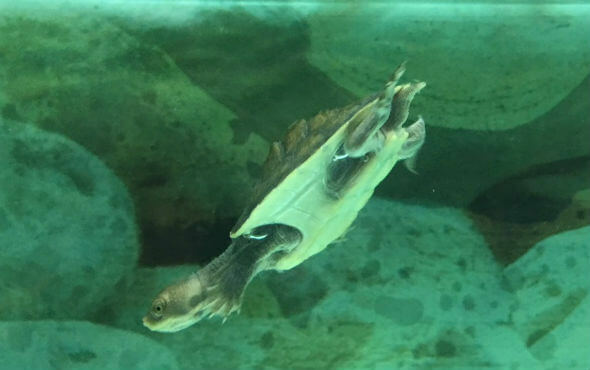 Glass aquariums are the most practical form of housing for these turtles. At Waterlife Aquarium, we have a range of enclosures from 60cm for the first 9-12 months of the turtles lives. You can then upgrade to 90cm-120cm Deluxe version after 12 months. Your baby turtles will need a basking area such as a turtle bank or a turtle dock. For lighting, you can use a good 10% UVB quality florescent or compact lamp. Heating in water is usually around 24 degrees Celsius depending on the type of turtles you keep. It will also need a quality internal or canister filter depending on the size of tank you have. 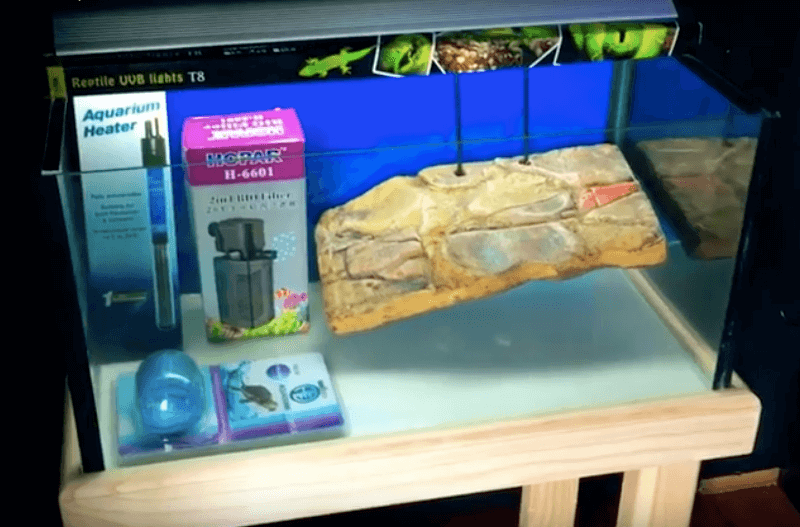 Waterlife Aquarium can set up your dream baby turtles aquarium according to how you want it to be. 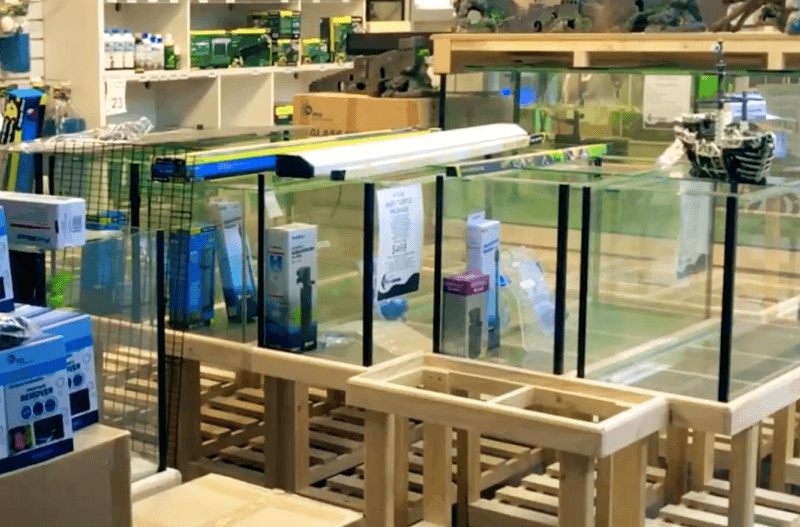 Watch the video below how one of our experts install a turtle tank. If you have enquiries just hit the buttons below to request a Enquiry or call us.